A Burkinabé military operation reportedly kills 146 jihadists after the Al-Qaeda-linked militants killed 14 people in other attacks. 2016-12-16 An attack on a border post near Burkina Faso's border with Mali, leaves at least 12 Burkinabe troops dead and two others missing. 2016-03-18 Boko Haram and al-Qaeda kill four security force personnel in two separate attacks in Niger. 2015-11-20 African militant jihadist organization Al-Murabitoun and al-Qaeda in the Islamic Maghreb (AQIM) claim responsibility. 2019-04-18 Burkina Faso's Prime Minister Soumeylou Boubèye Maïga and his entire cabinet resigns being succeeded by Boubou Cisse. No reason is addressed. 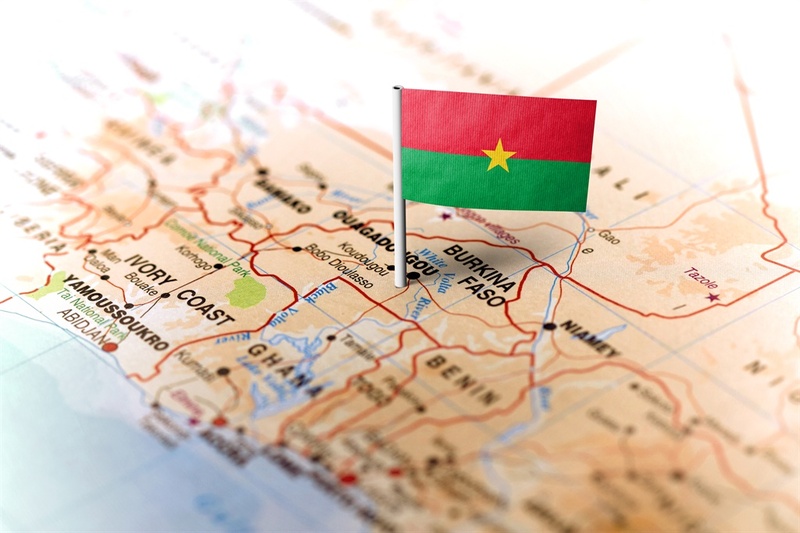 2019-01-19 President of Burkina Faso Roch Marc Christian Kaboré announces in a televised statement that Prime Minister Paul Kaba Thieba and the cabinet have resigned from their positions effective immediately. No reason is given.